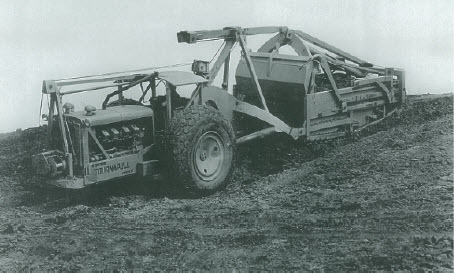 The Mashuda name has been closely tied with earthmoving since the late 1920's. With nearly 90 years in the industry, nobody knows dirt like we know dirt. And, for us, that's a good thing. 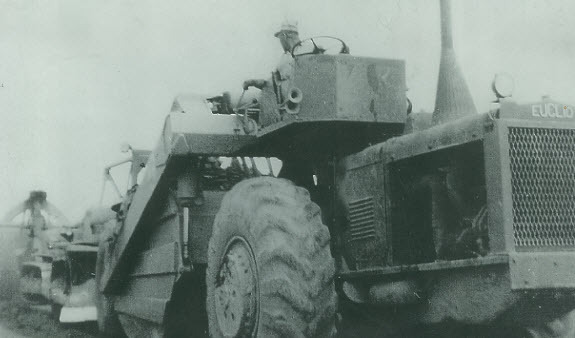 The Mashuda family name has been associated with earthmoving and highway construction since 1929, and is a familiar story in long-established construction firms. It was in that year of 1929 that five Mashuda brothers purchased a couple of dump trucks and began hauling dirt. Over the next decade they completed many highway projects in the state of Wisconsin. In the late 1930's the Mashuda brothers decided to expand their reach as they headed to Pennsylvania and played a major role in the construction of the then ultra-modern Pennsylvania Turnpike. Soon after, projects at the original Pittsburgh Airport, Cincinnati Airport, General Mitchell Field Airport, the Ohio Turnpike, and many other major highway projects followed. Throughout the next several years, highway and airport projects were continued in Wisconsin as well as out East. The Wisconsin operations were managed by Stanley Mashuda and Cliff Mashuda, Sr.; Cliff Mashuda, Sr. then bought the Wisconsin Operations, and formed what is now Mashuda Contractors, Inc., in 1972. Frank Mashuda and Co. work in Middleton, Delaware, circa 1940. Frank Mashuda and Co. work in Mansfield, Ohio, circa 1940. Since that time Mashuda Contractors has remained a family business headquartered in Princeton, WI, and continues to be a trailblazer in the Wisconsin earthmoving business, providing quality earthmoving services for public and private entities alike. Throughout our existence we have emphasized and practiced reliability and efficiency - all while maintaining a sparkling safety record.